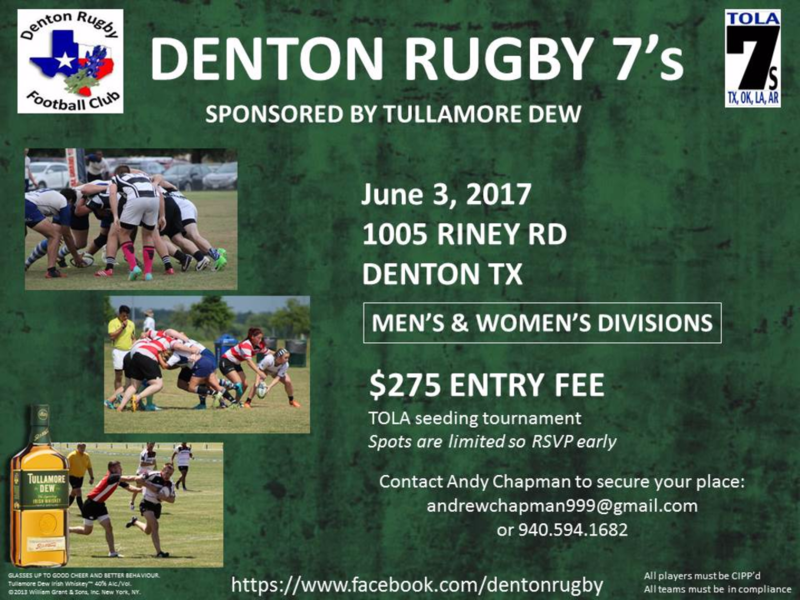 Denton Rugby 7s takes place this weekend and is the first stop of the TOLA series. Register your team by Friday, 26 May, and receive $50 off your registration fees. 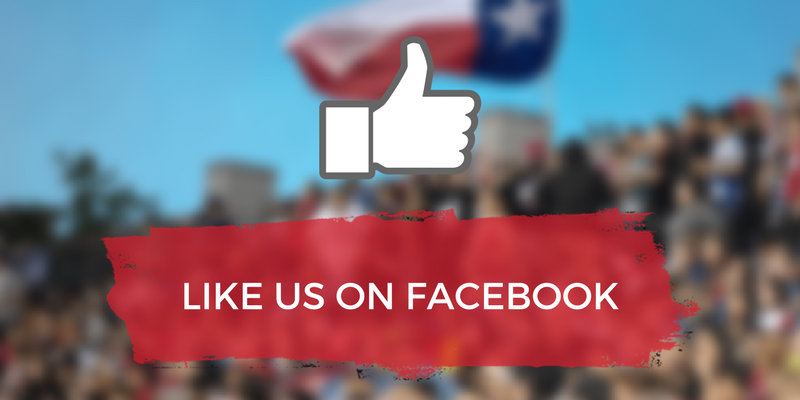 If you register two sides, receive $100 off! 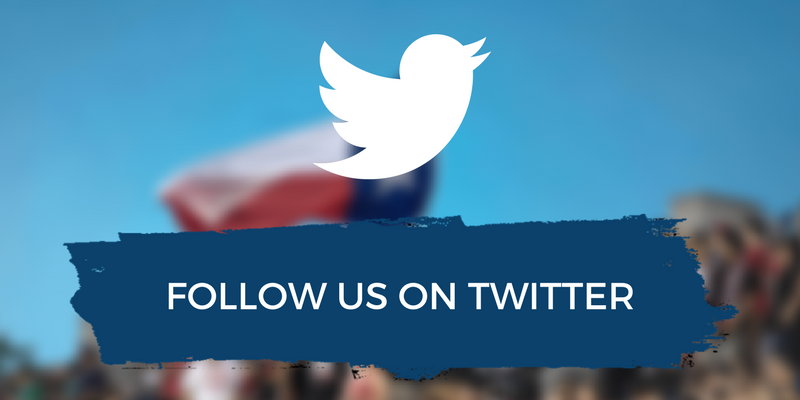 Contact Andy Chapman at andrewchapman999@gmail.com or (940) 594-1682 for more details.